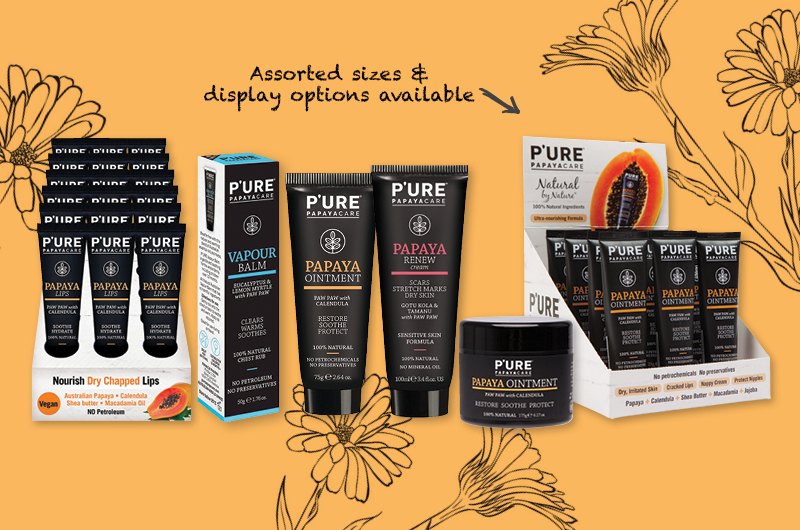 What do you offer your customers when they come in desperate for a natural solution to their acne problem? Can you confidently recommend an easy-to-use system that’s backed by naturopaths and celebrated by thousands of happy customers around the world? While various lifestyle factors can contribute to healthy skin, for many acne sufferers, it’s much deeper than that. The skin is the largest organ of the body and can provide an indication of your underlying wellness and balance. For healthy skin cells to form, the right building blocks are required, so that the skin cells are adequately nourished. That’s where Skin B5 comes in. What Are The Key Vitamins & Minerals Required For Healthy Skin? Pantothenic acid (Vitamin B5) – essential for our ability to cope with stress, and may play a role in healthy sebum production. Zinc – important for normal skin renewal processes while being essential for wound healing and healthy hormones. Vitamin A and Niacin (Vitamin B3) – deficiencies can result in skin and hormonal problems. Folic acid – deficiency can produce changes in the skin. Folate (Vitamin B9) – adequate levels are required for the synthesis of new cells, which promotes the vital processes of skin turnover, barrier formation, and wound healing. 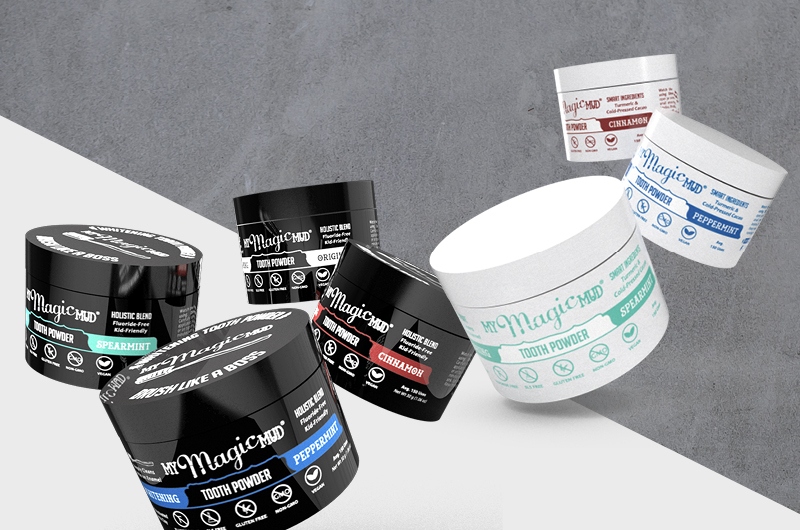 Silica – essential for the strength and resilience of connective tissue is therefore required for the proper integrity of the skin. Copper – important for connective tissue formation and is also involved in the production of elastin and collagen. Biotin – contributes to the maintenance of normal skin. 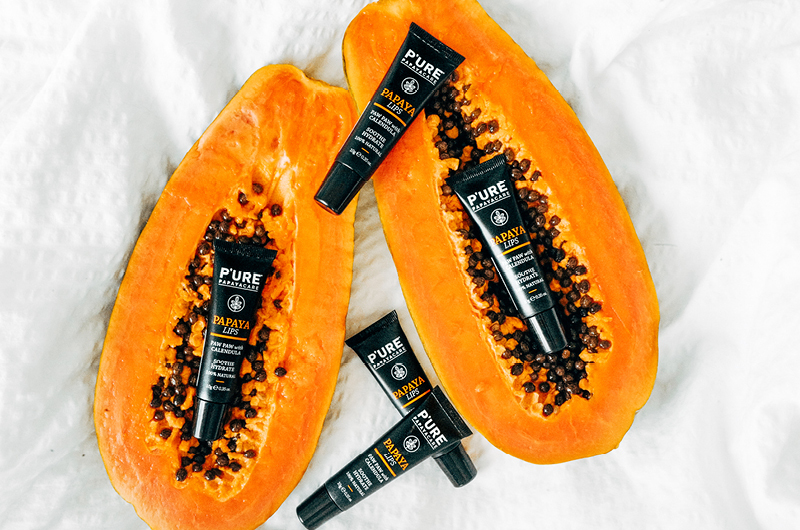 If your customers have an underlying deficiency of key vitamins or minerals that are essential for skin and hormone health, treating the skin with creams and washes from the outside will never correct the underlying nutritional requirements for long-lasting effectiveness. 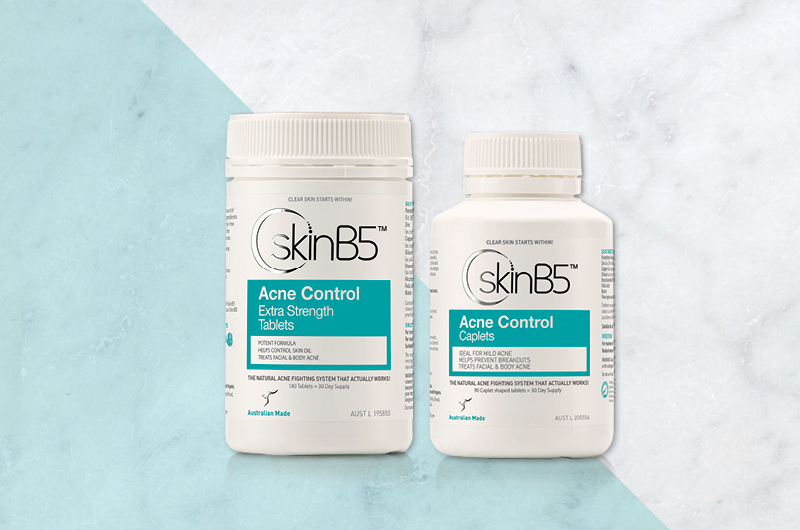 SkinB5 has developed a specific formula that provides a therapeutic amount of essential nutrients required to correct deficiencies that may be seen in those with acne. SkinB5 has combined these nutrients in a tablet form to address imbalances from the inside, where skin problems often start. Taking a holistic approach, SkinB5 have also developed a moisture balancing cleanser and moisturiser to act on the skin from the outside in. 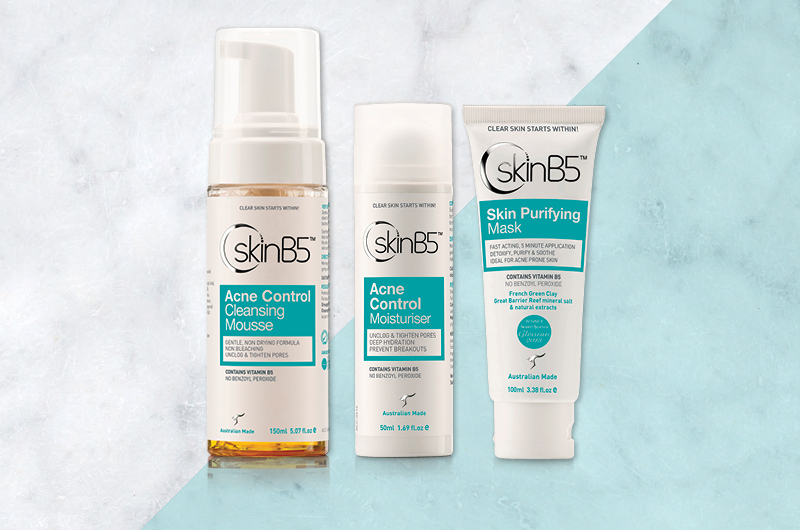 The warmer weather can wreak havoc on skin so if you haven’t considered the Skin B5 skincare range before, now is the perfect time to add it to your shelves. Order the full product selection for your store via our online shop or give our friendly sales team a call on 1800 787 904. Not yet registered with us? Sign up here! Your shelves are stocked and the aisles are clean but what do your customers see when they get to the register? Transform your countertop into a cash cow with these simple but effective tips that can increase sales and improve customer satisfaction. DO: Encourage impulse buys by showcasing relatively low-dollar, novel items that delight most of your customers. Keep the price point under $20, $10 or less is even better. Avoid using your countertop as a clearance aisle. Don’t place discounted, slow-selling items on the counter as there is a reason they didn’t sell in the first place. DO: Keep your message short and tempting. 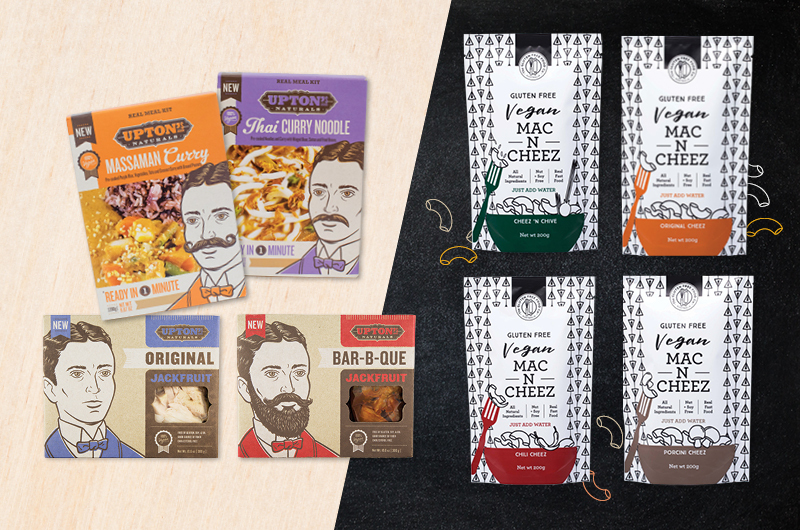 Try ‘These make a great afternoon snack!’. Or create a sense of urgency with ‘Save Now!’ or ‘Limited Time Only’ offers. It should take no more than seven words to grab a customer’s interest. Make sure your signage is professional, clear and in good condition. A handwritten or damaged sign is a deterrent and distraction to the products. DO: Create an enticing display that evokes intrigue and engagement. Samples or products that encourage touch create a customer experience that increases the chances of a sale. Pro Tip: Curb boredom and frustration while waiting in long lines by offering tastings. If you have a small countertop, try placing items in display bins along your checkout line to keep customers browsing while they wait. DO: Limit the number of products on display. One to two products is usually enough. The lack of choice makes it an easy yes/no decision. 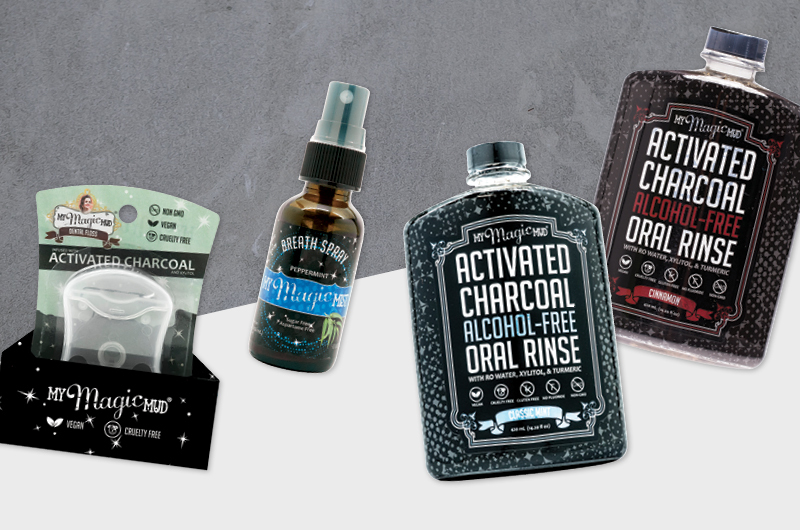 Don’t overload your counter with special offers, samples, and trial-sized products – they can discourage further buying. Keep it simple and leave plenty of room for shoppers to conduct their transaction. DO: Offer items often purchased on impulse or for immediate satisfaction. Understand your customer’s needs well and meet them with an item that they can’t refuse. Snacks or frequently forgotten items are great choices. Remember: Impulse buys needs to be affordable. If the price is too high, customers may deliberate too long and decide not to buy. Keep the decision easy with low-cost options. For higher priced items, make sure they would solve a problem -i.e. reusable shopping bags, an entertaining platter, or last minute gift ideas. DO: Keep the counter displays fresh and change them weekly. Timing is everything. Keep the products and offers relevant and display items according to priority levels. An old display or dusty product is immediately undesirable. 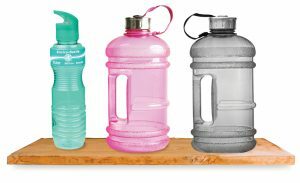 Keep displays dusted and orderly, and change out promotional displays quickly after they end. Avoid pushy sales talk and ensure staff are respectful of a customers’ wishes – accepting when they refuse an offer. DO: Invest in future sales by offering a loyalty program. While you may not increase your immediate sales, you are paving the way for long-term customer loyalty and increased sales over time. Don’t forget to use a sign. Signs provide an opportunity for customers to read about the program while the cashier is busy finishing an order. A well-trained staff member can then follow through with the registration much quicker. If you need to revamp your countertop, why not take advantage of our monthly deals and order some great bargains to pass on some specials your customers’ won’t be able to refuse? Not yet registered with a wholesale account? Apply here! Or login to order now. 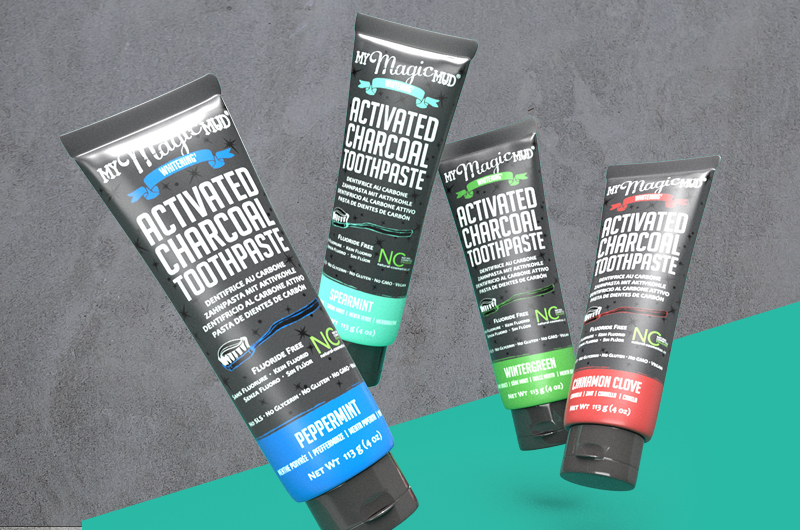 BRANDS AND RETAILERS THAT OFFER INVENTIVE SOLUTIONS TO WASTAGE ISSUES ARE SET TO ENTICE CONSUMERS LOOKING TO DO THEIR PART FOR SUSTAINABILITY. 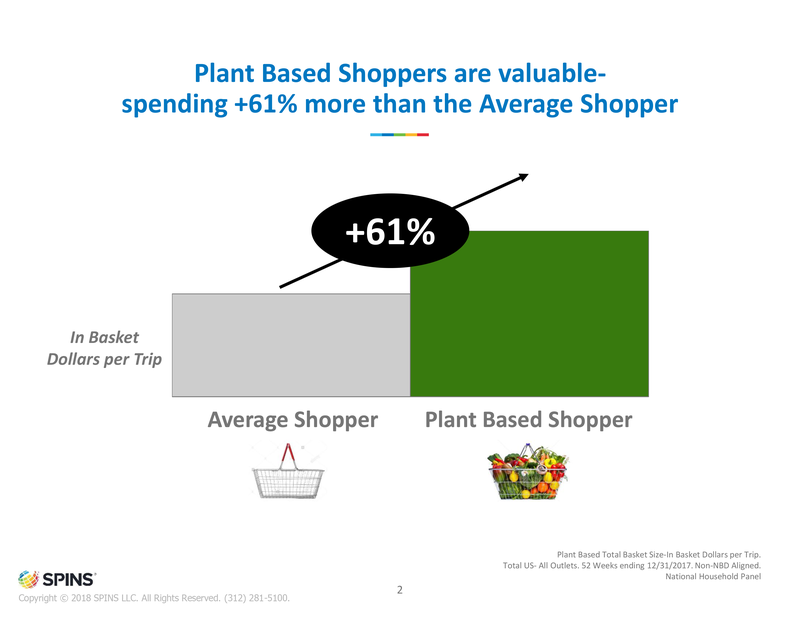 The highest demographic concentrations of green shoppers are in the older baby boomer generation, heavily influenced by their children as they have both the time to seek out specialty items and the resources to afford premium priced products. According to a study by Luck & Giyanti, “a number of factors including increased media coverage, greater awareness of environmental problems, increased legislation (both national and international) and the impact of major industrial disasters on public opinion” has led to a desire for customers to take steps towards doing their part to improve the state of the environment. As a result, governments and big retailers are starting to take note. The Plastic Bag ban will officially be implemented across all states except NSW by July 1, 2018 for all retailers. 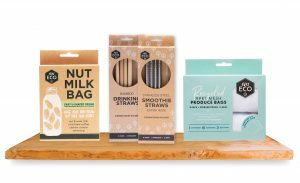 There is also a discussion around a plastic straw ban, with Woolworths taking the lead and ceasing the sale of plastic straws by the end of 2018. This change alone will help to remove 134 million plastic straws from circulation annually. Over the next 4 years, Coles plans on rolling out an “unprecedented” 10 commitments on packaging and recycling, including the removal of double plastic packaging for fruit and selling bunched vegetables like kale without plastic. The pledge also included halving food waste across its supermarkets and to make all packaging of Coles Brand products recyclable by 2020, five years ahead of the federal government’s timetable. In addition, single-use plastics like coffee cups, straws and balloons could be banned by 2023 under the recommendations of the Australian parliamentary committee. 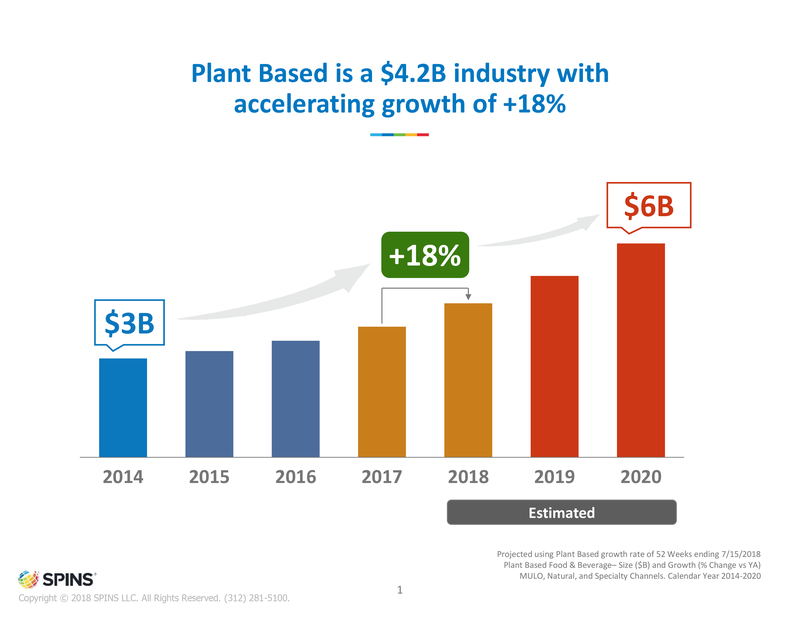 Increasingly it’s becoming the standard that companies recognize the cost savings and potential profitability of going green; with more and more taking steps towards sustainable solutions. As a bonus, a study by Carbon Down in Victoria found that 40 percent of businesses agreed that ‘being environmentally friendly gives my business a competitive edge’. So, whether you’re a major chain or a small online store, consumers are increasingly looking for ways to reduce their negative impact on the environment. 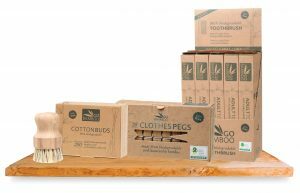 Organisations should always be on the lookout for new ways to offer eco-friendly products and shopping experiences. Active participation in community projects that help the environment can also create a positive view of the brand from a consumer standpoint, which may, in turn, generate improved brand loyalty. 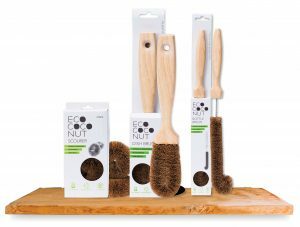 Be prepared for the ‘green groundswell’ and order all of your eco-friendly items online, 24/7 via our easy to use online store. Not yet registered? Sign up here! THE WEATHER IS COOLING DOWN BUT THESE HOT SUPERFOOD DRINKS WILL BE HEATING UP YOUR SALES THIS SEASON! From green goodness and golden lattes to supercharged coffee and healthier hot chocolates. We’ve got the goods to keep your customers healthy and warm this Winter. When it’s too cold for juices and smoothies, customers are adding superfoods to their coffee cup! This Winter, morning coffees include everything from maca, protein powder, collagen, spices, and fats. One supercharged coffee trend that continues to stay is “Bulletproof” coffee – black coffee with the additions of ghee and MCT coconut oils. The addition of the fats bring a rich creaminess but it’s also said to keep hunger at bay and provide fuel for the brain. These supercharged coffees are particularly popular with those on a ketogenic or lower carbohydrate diet. Mushrooms are also an unexpected, earthy addition to coffee and hot chocolate. 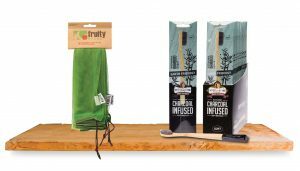 Brands such as Four Sigmatic have created blends of coffee and hot chocolate with select mushrooms. The different mushrooms are said to offer various health benefits from increased clarity and focus to calming properties for stress relief. Sugar cravings be gone! Dessert-inspired teas make the perfect guilt-free alternative for something sweet. Warm up your customer’s bellies with the sweet-style blends from Yogi Tea that offer all the goodness of a herbal tea enrobed in an indulgent aroma! Regular matcha lattes may have been around for a while, but Matcha Maiden’s blends are mixing things up! Support your customer’s immune system or warm up their bellies with a fiery blend that takes the antioxidant-packed regular matcha to a whole other level! Speaking of lattes, turmeric continues to ride the wave of a successful trend with turmeric lattes popping up as the latest staple on cafe menus all over the country. 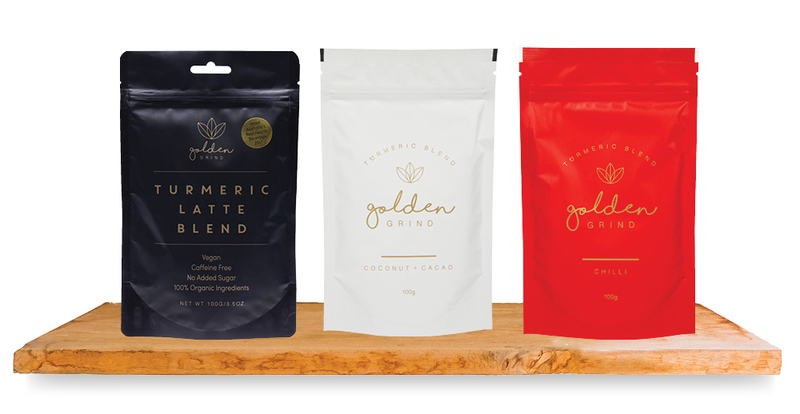 Golden Grind pioneered the space and continue to delight customers with their chilli blend and turmeric hot chocolate with coconut and cacao. 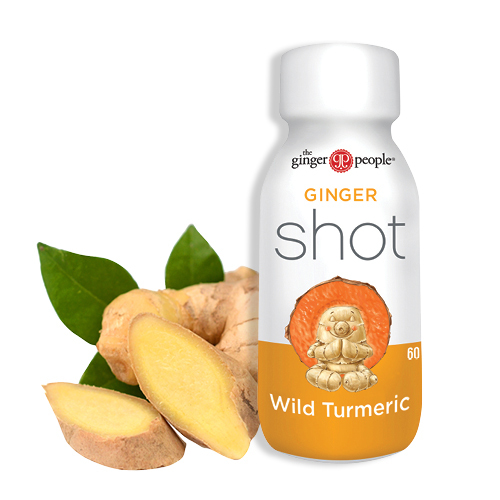 Reducing inflammation has never tasted so good! Step aside almond milk, there’s a new kid on the block, and he’s packed with protein, omega-3s and blends like a dream. 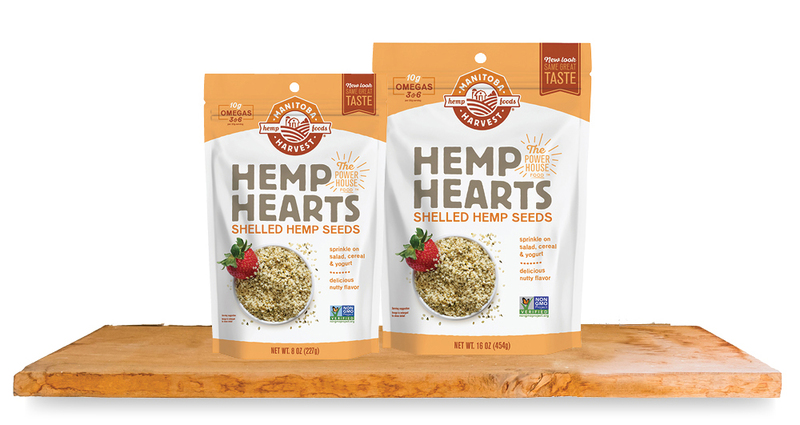 For all your DIY-customers, Manitoba Harvest Hemp Seeds are a must-have. Simply blend with water for a super creamy, nutritious and delicious hemp seed milk that can be added both to smoothies and hot drinks! Hot chocolate is usually an indulgent, sugary treat left only for special occasions. 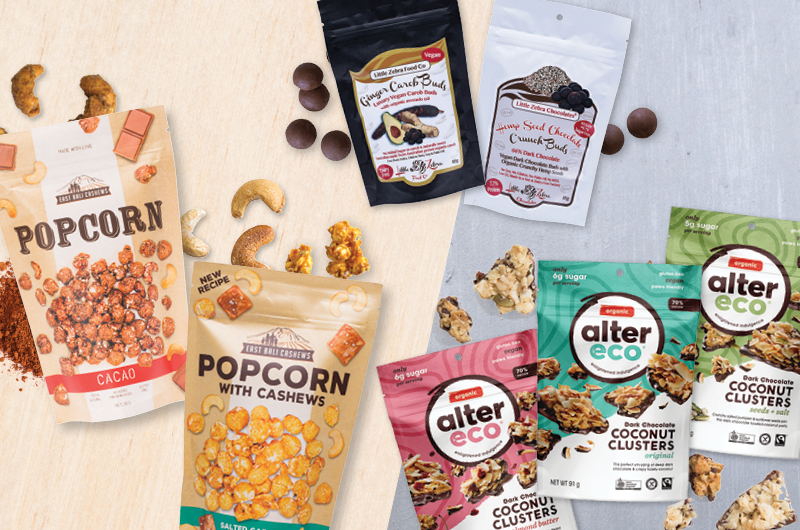 But why miss out on the health benefits (and taste) of cacao when you can have it regularly with these healthier options? 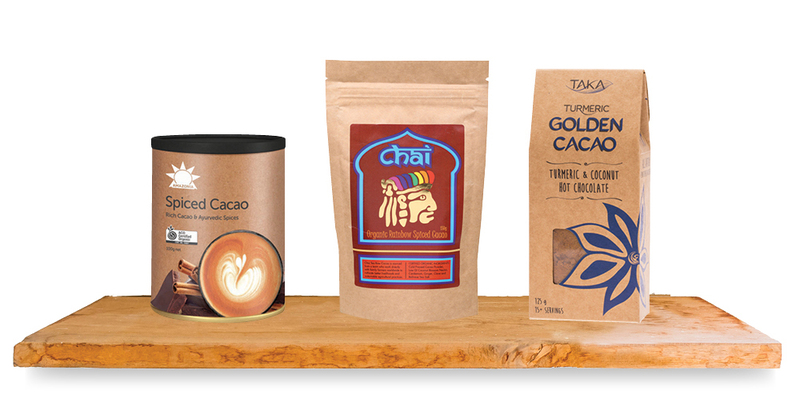 Delight your customers with these better-for-you hot cacao blends this season. Because life is too short to live without chocolate. 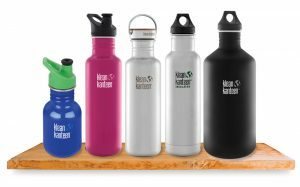 Don’t leave your customers caught out in the cold – Login and place your order for these hot superfood drinks today! Not a Unique account holder? No problem! Register with us here! Once you’re all set up, you can order online 24/7. 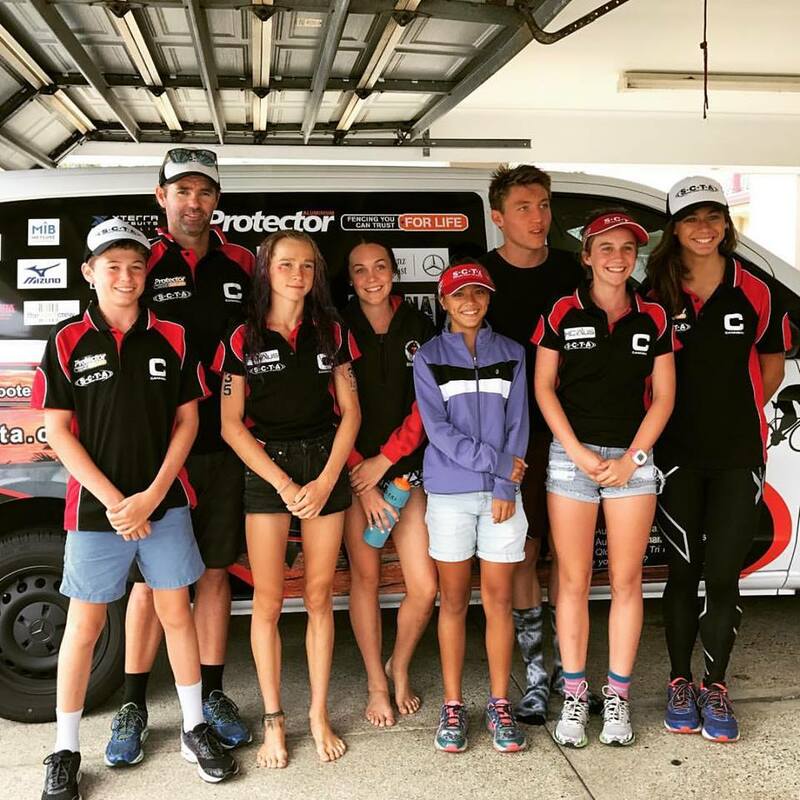 IF THE SUCCESS OF TEAM CLIF AUSTRALIA’S ATHLETES IS ANYTHING TO GO BY – BEING FUELED BY THE RIGHT NUTRITION CAN HELP YOUR CUSTOMERS REACH INCREDIBLE GOALS. These inspiring athletes are representing CLIF Bar at some of the world’s most impressive sporting events, advocating for the brand and creating brand awareness. 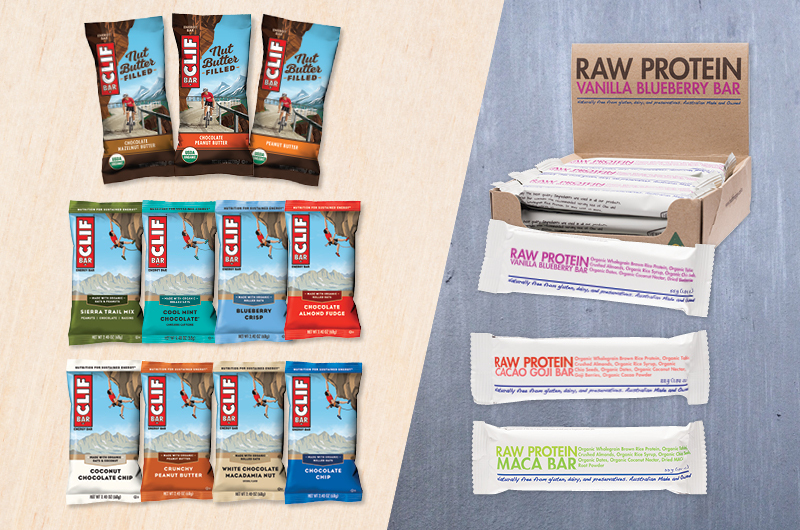 If you’re not yet stocking CLIF Bar products, you’re missing out on a product range that’s easy to sell and already has a team of passionate athletes proudly marketing the range for you! Take a look at just a preview of the amazing highlights some team members have accomplished this year so far! A true adventurer in all senses of the word. Sam has an impressive history of success and putting himself in the most adventurous races out there! This year is not going to be any different. 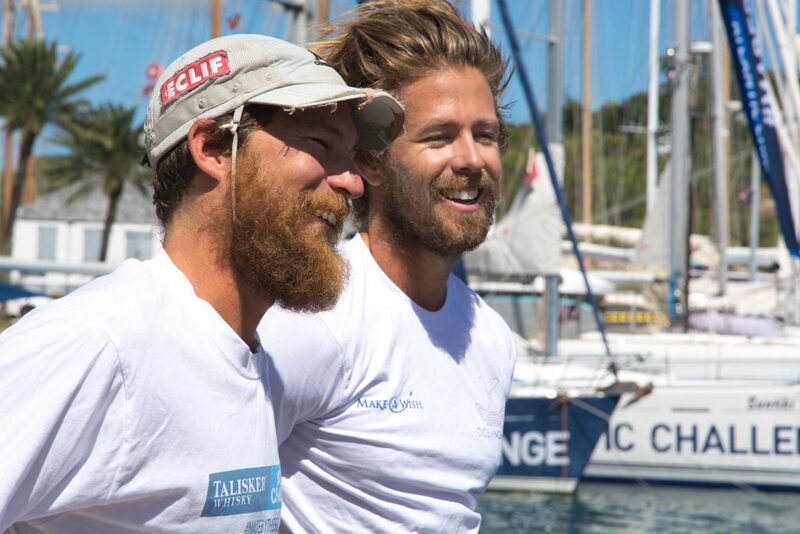 Recently, Sam and his friend, Dylan Jones, battled capsizes, seasickness and homesickness rowing across the Atlantic Ocean for 52 days straight winning the paired teams division in the Talisker Whisky Atlantic Challenge! Their efforts have made them the fastest Aussies to row the Atlantic. Sam also took on the world’s toughest foot race – the Badwater 135 miler in Death Valley California, and won the ANZAC 450km Ultra by 21 hours! Next up? The Nerang 200 Miler! Thanks to her brilliant effort at the Roxy Pro on the Gold Coast, Keely is now ranked 2nd in the world after a challenging final against Team CLIF US surfer Lakey Peterson. Watch all the action of the final here! 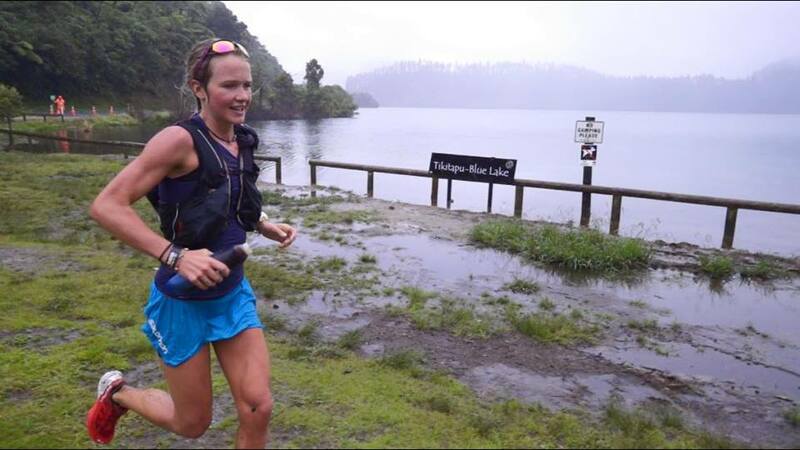 Lucy is the ultra marathon runner who doesn’t stop smiling! This year Lucy broke a CR and won the Two Bays Ultra 56km that runs from Cape Schanck- Dromana and back. After an epic win in the Australian Boulder Nationals late last year, Lucy Stirling is wasting no time ticking off more goals in 2018. Lucy made it to the podium for the Open A Females in the 2018 Clif Bar Open Lead & Speed Championships last month. With an automatic qualification to maintain her number one status in the Australian Bouldering for this year, Lucy will be representing Australia in a number of World Cups and the 2018 World Championships held in Austria later in September. Jake is a passionate triathlete who attends every race he can! In February this year, Jake was 2nd fastest male from the SCTA team in the sixth race of the Queensland Triathlon Series, taking out second place in the 16-19 years and 7th overall for men. 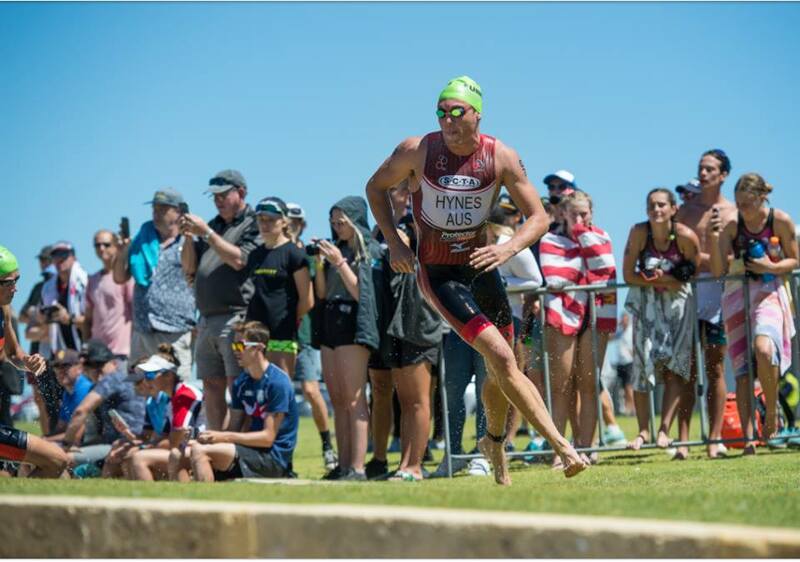 He also ranked fourth place Open Male in the Glenelg Triathlon and third place Open Male at the Robina Triathlon. 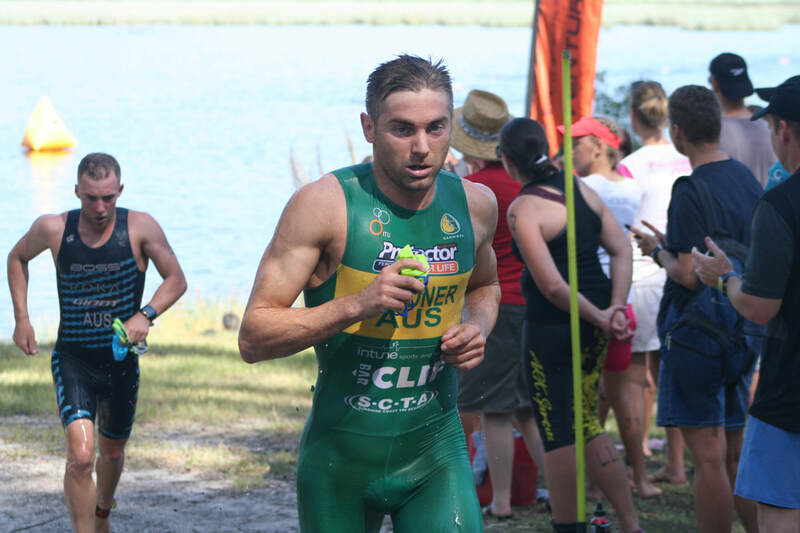 Xterra and Cross-triathlon athlete, Brodie, has taken out the first spot in the Queensland Enduro Cross Tri Championships, come in second at the 2018 Australian Cross-Triathlon Championships, and third in the Open Men’s QTS Tri Series Race 7. Australian Team CLIF and SCTA Coach, Toby, has been named as head triathlon coach of PNG Team for Commonwealth Games, coaching PNG triathlete, Rachel Sapery James this month! The SCTA Club also ranked 2nd at Mooloolaba Triathlon Division 5, and finished 2nd club overall in the Queensland Triathlon Series over 7 races – against some clubs that have 5 times as many members! This pocket-rocket is a force to be reckoned with! 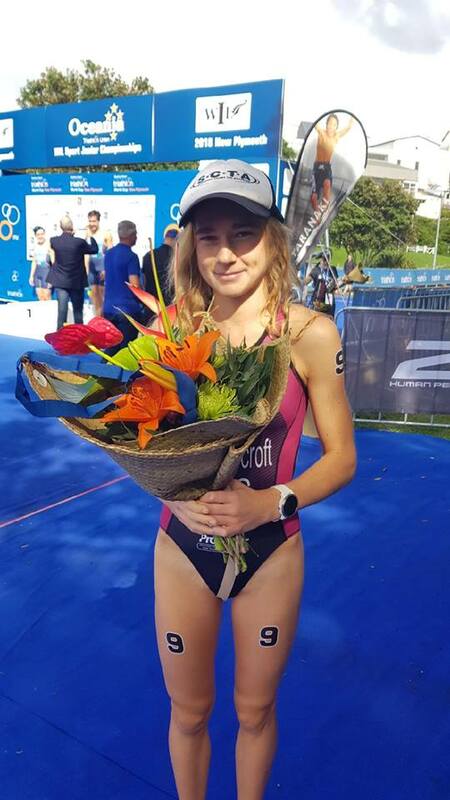 Recently, at the ITU Oceania Junior Championships, Romy finished in 5th place, ranked 3rd out of the Oceania Championships, and was the 1st Australian to cross the line. Plus, Romy ranks 2nd on the National Junior Series point score by 1 point! 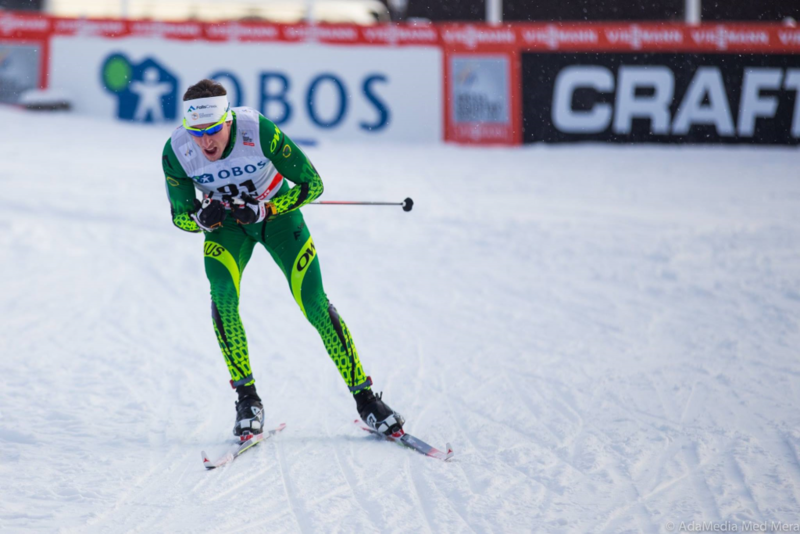 Team CLIF Australia’s Olympic Cross Country Skiier, Callum Watson, represented us this year at the Winter Olympics. Callum scored his Olympic PB in Pyeong Chang in a brutal 50km race and also finished 13th in the Men’s Team Sprint Free Semifinal 2. 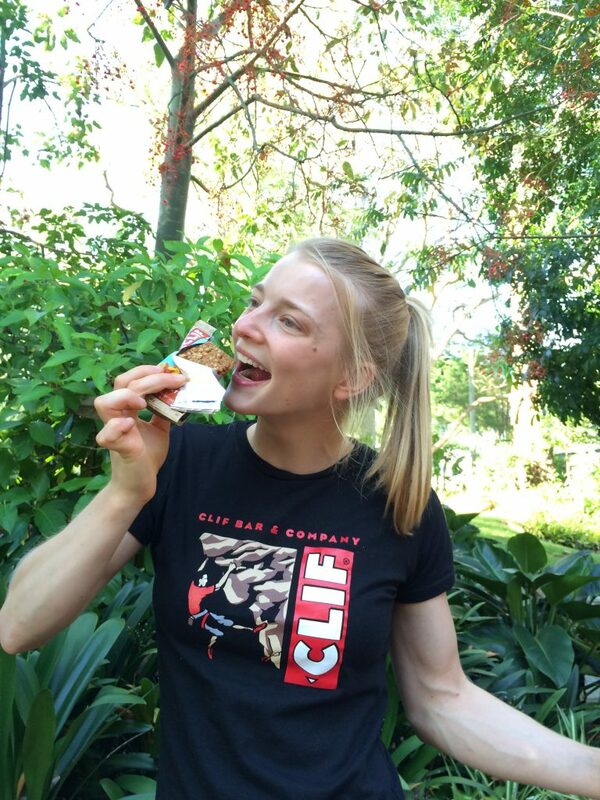 One of our newest team CLIF Bar Australia members, Ash has a tonne of experience and success in her history. We can’t wait to see what she brings this year! 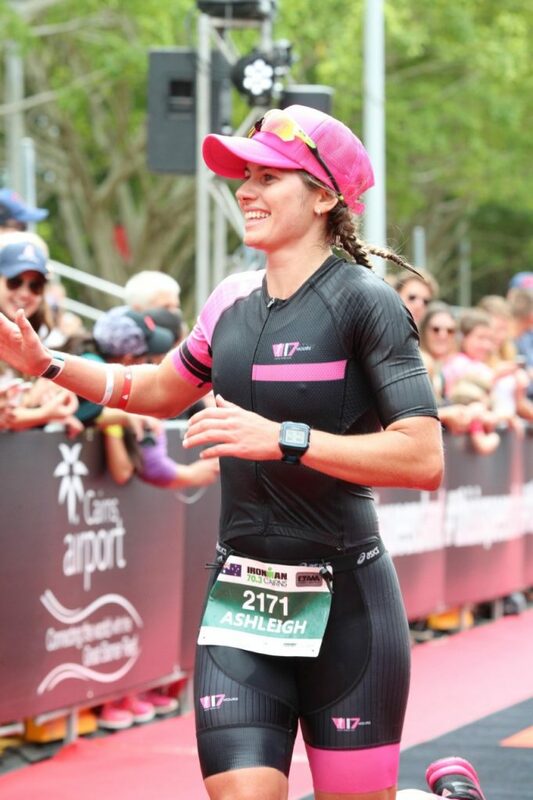 In 2016, Ash fulfilled her dream to represent Australia at the Ironman 70.3 World Championship. Since then she has gone from strength to strength, with this year alone taking out Overall Female Winner at the Battle on the Balonne Triathlon, third place in the Cairns Ironman 70.3 in the 25-29 age group, and first place in the Byron Bay Triathlon in her age group! If you’re looking to fuel your adventures with CLIF Bars, Bloks, and Energy Shots, they’re available at Coles, Woolworths, and all good health, convenience, and sports stores. 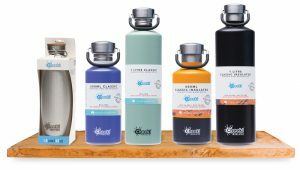 If you’re a retailer and would like to stock CLIF products, login to the Unique Health Products online store, or sign up to become a retailer with us here!